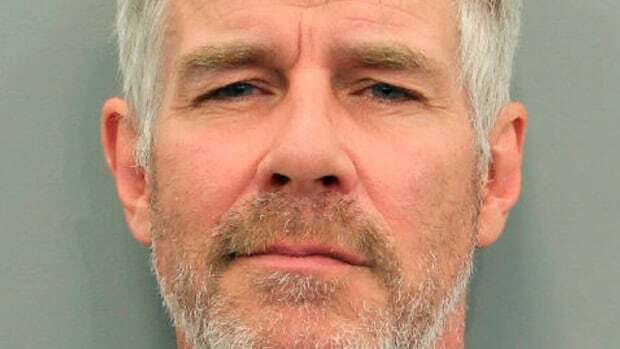 An actor and spokesperson for the discount hotel website Trivago.com has been arrested in Texas on a misdemeanour driving while intoxicated charge. Houston police spokesperson Jodi Silva said on Friday that Williams was stopped in traffic and passed out with his foot on the brake. Silva says Williams, who’s from Houston, failed a field sobriety test and agreed to having blood drawn for alcohol testing. Results weren’t immediately available. Court records didn’t list a lawyer representing Williams.